A belt-tightening measure in the 2015-16 Saskatchewan budget will lower the income threshold for the senior’ drug plan. 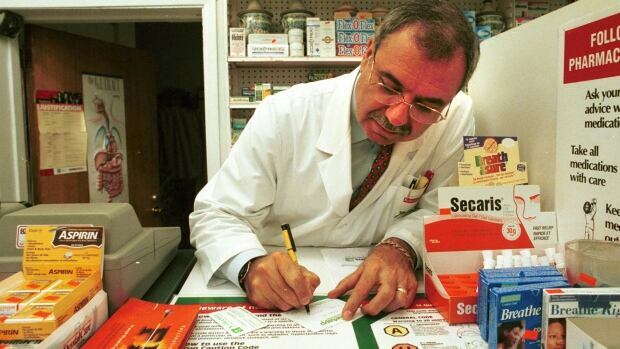 It will mean 6,000 Saskatchewan seniors will no longer qualify for discounted prescriptions. People eligible for the drug plan pay a maximum of $20 per prescription for drugs listed on the province’s formulary. Previously, the province used the federal threshold of $80,255 as the cutoff for the drug plan. Anyone with a taxable income in excess of that amount was not eligible for the program. Now, the threshold will be lowered to $65,515. The change is being met with criticism, even from seniors who say they will not be affected. Stanton suggests a cutoff of around $90,000. Another senior, Norma Friske, said she was looking for measures to assist the elderly in the budget. Finance Minister Ken Krawetz released the budget for the fiscal year that begins April 1 on Wednesday.